Our EVRGRN cabinet line is available in 5-piece, 3-piece and 1-piece door style options. 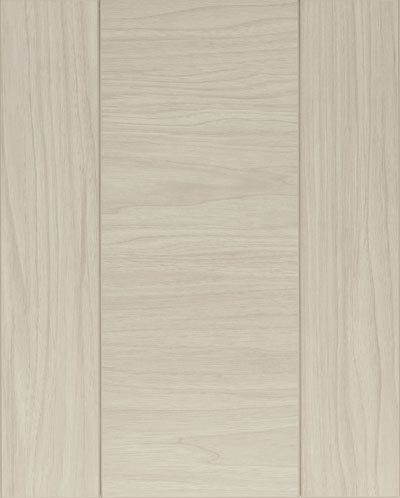 Our 1-piece EVRGRN doors are available in horizontal or vertical grain. 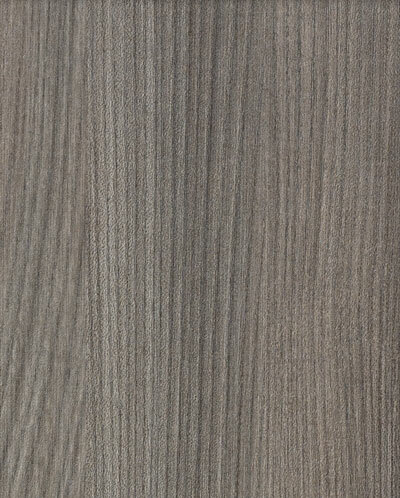 EVRGRN products feature sophisticated European styling and three-dimensional, grain-matched texture on woodgrain options. EVRGRN materials come in rich, earthy browns, warm grays, dark charcoals and a variety of light and dark wood tones that serve as versatile backdrops for interior design palletes. Cabinet interiors feature our modern scratch and dent resistant Linen overlay material. EVRGRN cabinets feature true European frameless construction, for a clean, modern look, full access to cabinet interiors and full use of drawer space. 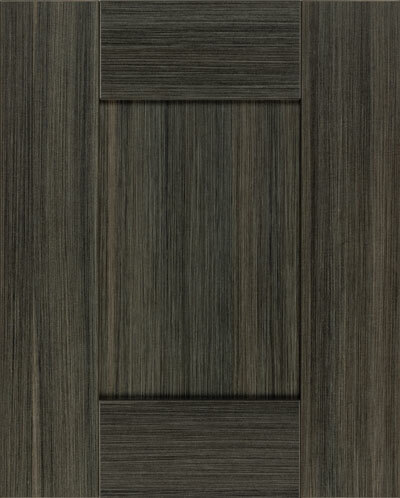 Click on a door style below to see it in additional colors.